Here at BSA STEAM POST 26 Tulsa OK, we feel as though we are creating one of the best Exploring programs in the world. 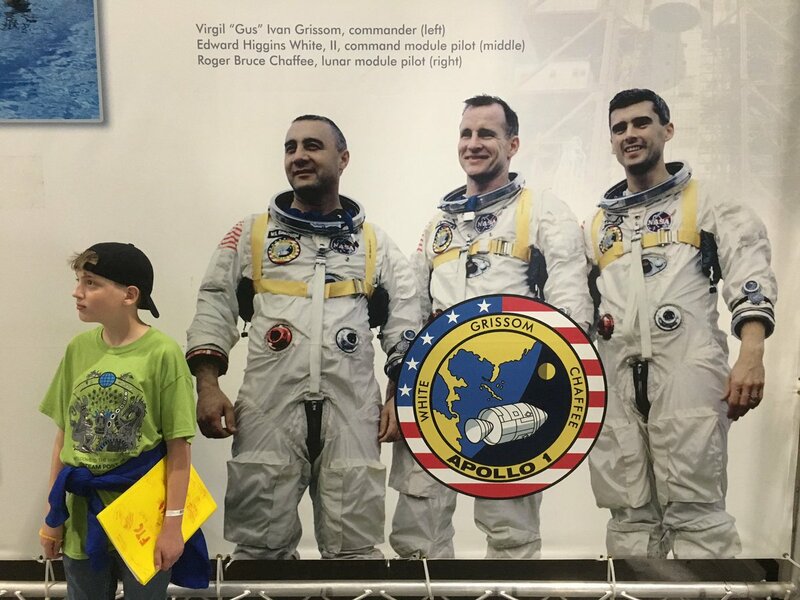 We introduce kids ages 9 to 18 to real-world, hands-on opportunities in Science, Technology, Engineering, Arts, and Mathematics. By encompassing such a wide range of topics in our program, we are able to broaden our members’ interest and understanding in topics they’re interested in and even topics they never would have otherwise considered. We also strongly believe in building well-rounded individuals by the promotion of core values such as Gracious Professionalism by volunteering and giving back to the community. Below is a list of programs currently offered by STEAM POST 26, a list that is currently expanding rapidly. In August of 2015, Kyler Smith developed a plan to create an FTC robotics team for BSA Troop 26. By September of the same year, with the help of David Fournet and their friends, Team 10355, Eagle Factory Robotics, was born. The team competed valiantly that year, ranking about average at the Oklahoma Regional at SWOSU. From there, the team decided to become chartered as an official BSA Explorer Post so that they could continue to grow and develop their program for a much broader range of individuals. David Fournet was elected the first president. Over the Summer of 2016, members of the newly formed Post worked on two imaginative engineering projects to display at the Tulsa Mini Maker Faire that August. After further recruitment, it was clear that the Post had grown to the point that they would have to start a second FTC team. The new team, team 11572, was named after Cysteine-Rich Secretory Protein-3 which has the gene ID 11572. This protein is found in the saliva of a house mouse, thus the name Mouse Spit came about. Team 10355’s name was changed to Project Peacock, and the new robotics season had begun. The two teams performed much better than the one team the previous year, as both teams ended up making it to the finals rounds at state. The only catch was that they were playing against each other. Both teams played hard, and Mouse Spit ended up winning and moving on to the South Super Regional Competition in Athens, Georgia. 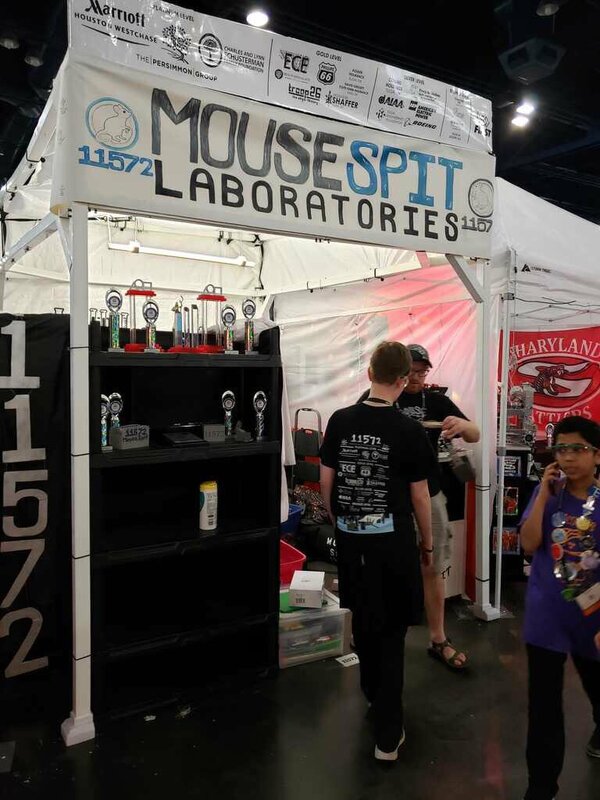 At the SSR Competition, Mouse Spit once again played hard and ended up winning the Think Award and qualifying for the FIRST World Championships in Houston Texas. At Worlds, the team rose through the rankings until they reached 4th place in their division, making them an alliance captain. Our alliance, however, was unable to win in the Semifinals due to a controller malfunction that broke our autonomous mode. This season, all around, was unforgettable and everyone learned a lot. After the 2016-2017 season, Post members shifted their focus back towards growing the program. We also decided to begin recruiting more members to the Club in an attempt to start some FLL teams. After holding a large-scale Open House event at TU, Post and Club combined membership grew to over sixty members. Older members of the Post began leading simple yet effective engineering, technology, design, and innovation activities among the new Club members. 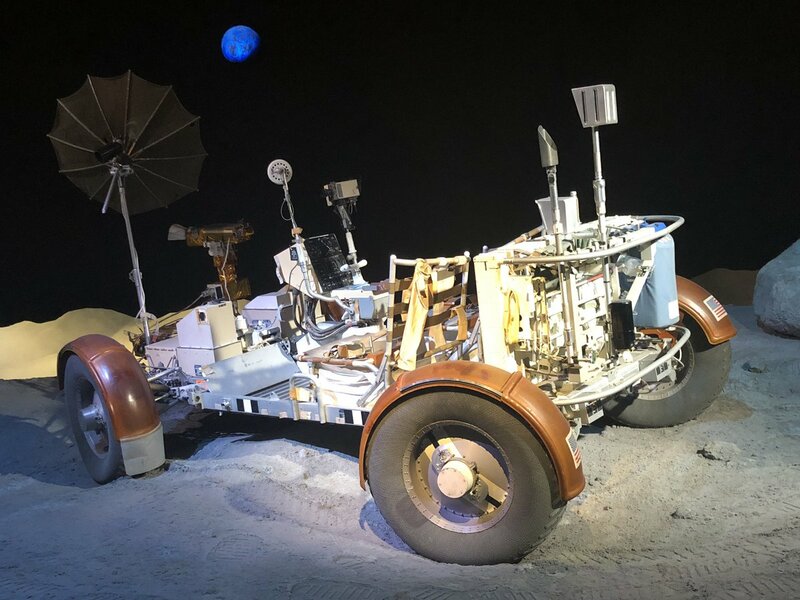 By offering weekly beginners’ CAD and programming classes and at least one if not two STEAM company tours each month, the new Post members were able to jump right into learning all sorts of different interesting topics. The main focus of Post meetings over the Summer of 2017 has been to prepare for the upcoming robotics season, and the main focus of Club meetings has been to inspire and sharpen creativity, curiosity, critical thinking, and teamwork. Over the Summer of 2017 we also conducted a Robotics Summer Camp and a STEAM Summer Camp at the Tulsa Dream Center, a nonprofit organization in North Tulsa. The middle-school-age Young Leaders Class was able to learn about LEGO Mindstorms Robotics, Science, Technology, Engineering, Art, and Math, and by the end were able to design and construct amazing Rube Goldberg Machines. These kids were very fun to work with, and they were engaged and fascinated by all the cool activities we brought for them. It was a massive success and we hope to offer more summer camps like it in the future. If you would like to get involved, please let us know. Our meetings are from 6:00 to 8:00 on Thursday nights either at Rayzor Hall at TU or at the Persimmon Group Office downtown. We are currently in the middle of our FIRST Robotics season, and the teams have very limited space left. At the moment we are working on getting a program put together for those not participating in robotics, so don’t be discouraged to contact us if you’re still interested in joining.